I have been craving pencil skirts a lot lately. I have spent countless hours online window-shopping for great summer skirts. I realized, I should probably share with you a round-up of my best finds! 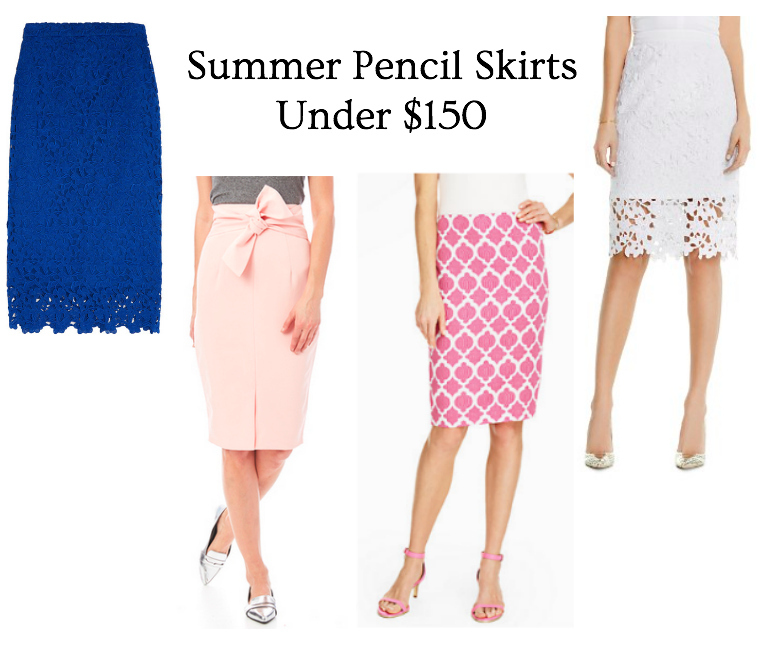 These skirts are all office appropriate but still feel fun & fresh for summer. To my LLB “regulars”: I won’t be posting this Friday as I will be taking the day off for Canada Day. I’m actually going on a 3 day camping trip and could not be more excited to relax by a lake & hang out by a campfire. I will be back on Monday July 4th with a summer outfit you won’t want to miss! Have a great long weekend everyone! 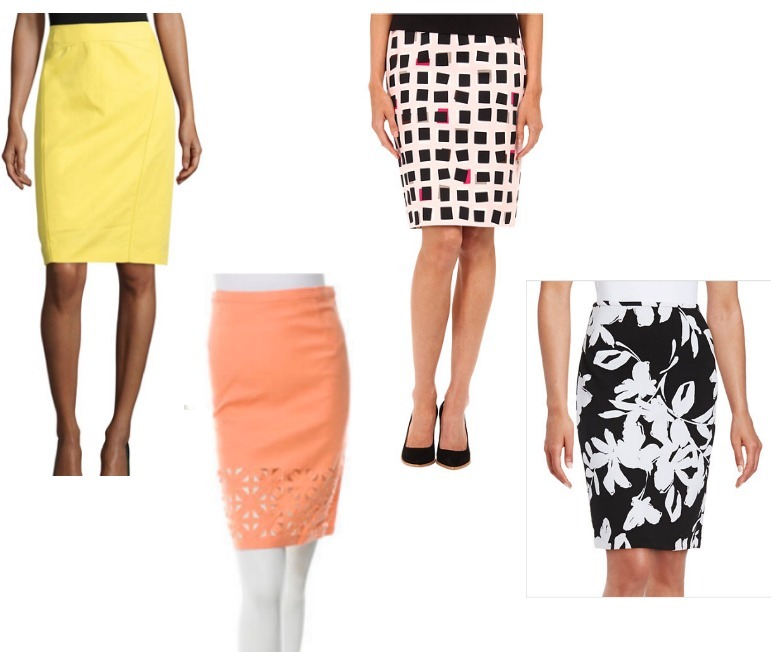 "5 Tips for Summer Office Wear"
Good round up! I'm totally loving the lacey ones and I love that they are conservative yet cute! I love these skirts that you picked out! I always feel like such a boss when I wear them to work haha. I really need to go see Finding Dory! Haha i totally agree with you – they make you instantly feel powerful and like you can take on the day! You doooooooo! It is so, so cute.